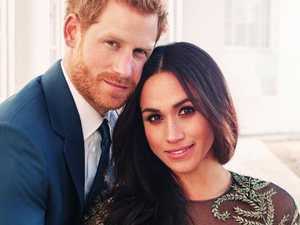 Meghan to be baptised and confirmed before the wedding. Where does Prince Harry get his money? 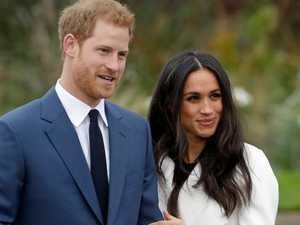 Celebrity PRINCE Harry spends most of the year performing duties for which he doesn’t necessarily get paid. Here’s how he actually makes his money. News GET ready, royal watchers. 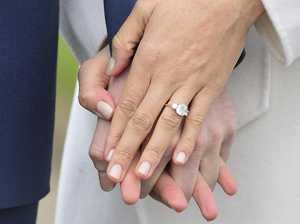 Prince Harry and Meghan Markle have set a date for the most anticipated global nuptials since, well, William and Kate’s.